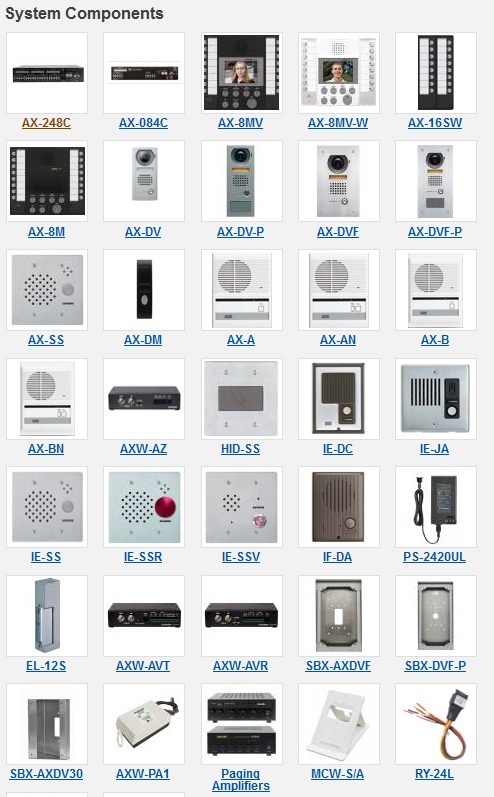 Aiphone products range from simple do-it-yourself door answering units to sophisticated video entry security systems, complex microprocessor-based commercial systems, and luxury condo/apartment security / communication systems. 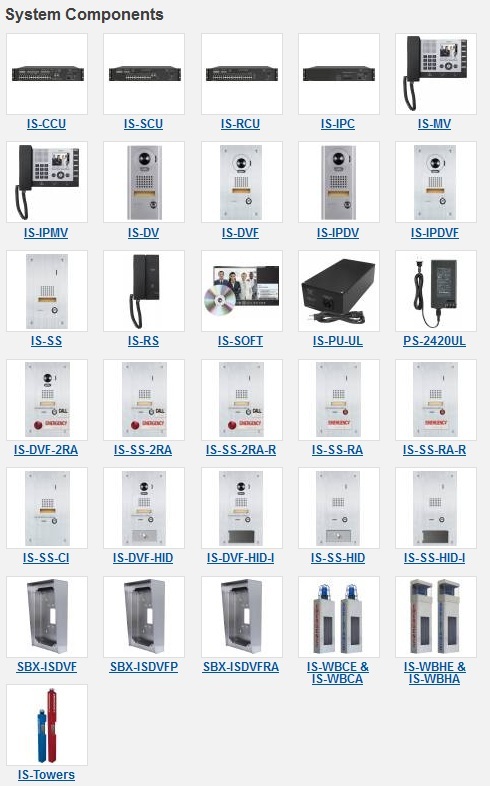 They are unrivaled in design simplicity, technical excellence and reliability. 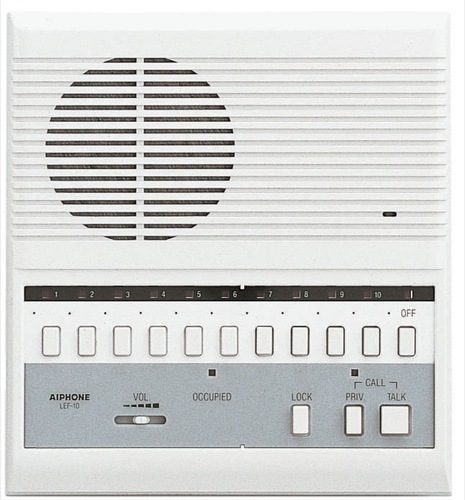 With over 30 standard systems, and additional manufacturing by special order, they can create a system for virtually any intercom application. Help you compare prices, options, and alternative products. 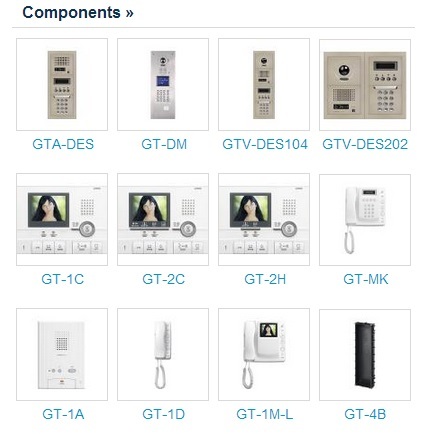 The GT Series supports up to 500 tenant stations, which can communicate hands-free to a maximum of 16 entry panels and four security guard stations. 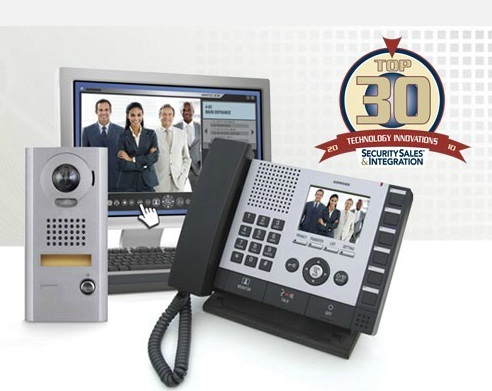 The 170-degree entry station camera with PanTilt Zoom provides complete entry visibility. 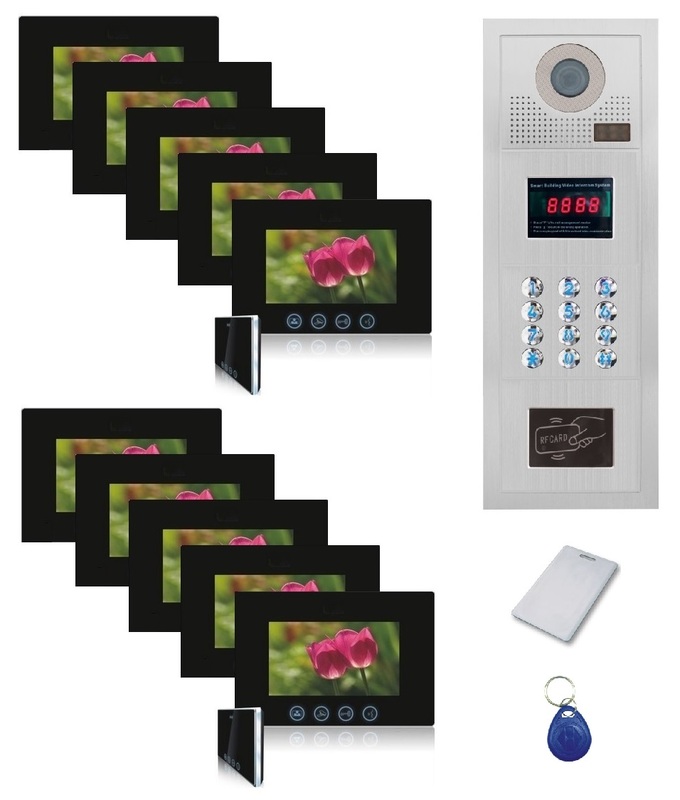 Choose from a one-piece stainless steel entry panel or easily configure the entry panels using either direct select or digital keypad. 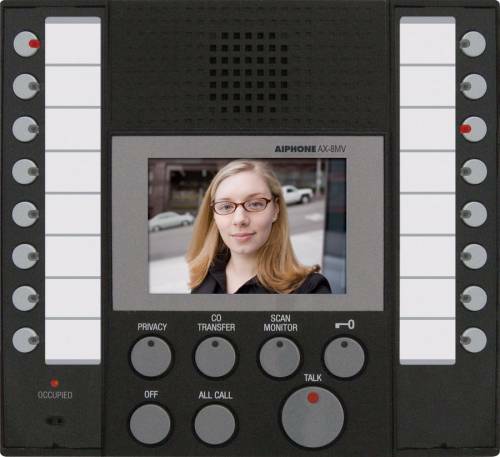 This Building Video Entry Intercom System is a very attractive cost effective solution for any building, apartment or condominium project. 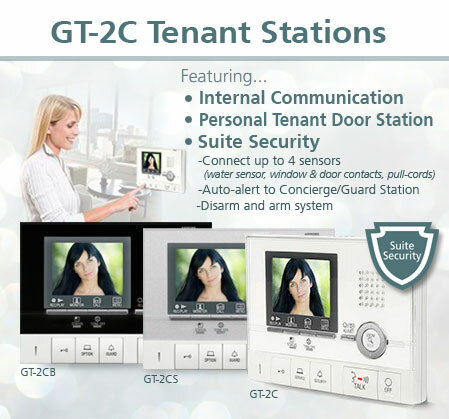 Whether you have just a few tenants or a multi-floor building, this system will meet your needs.